Dynamik Ink can help outfit your team or organization at an affordable price. Bring your own design or let us create something stylish for you. Get a free quote now or view our base pricing guide. Don’t forget to ask about fundraising! We us the latest technologies to transfer your custom design to T-shirts, sweatshirts, sports apparel, and more. Looking for embroidered custom apparel? From shirts, to hats, and more Dynamik Ink can handle a plethora of embroidery projects. More than just custom apparel, Dynamik Ink will do any traditional print and digital design as well. Fundraising with Dynamik Ink is an easy way to raise money for something that you already do. We will happily work with your team or organization to develop a fundraising plan. 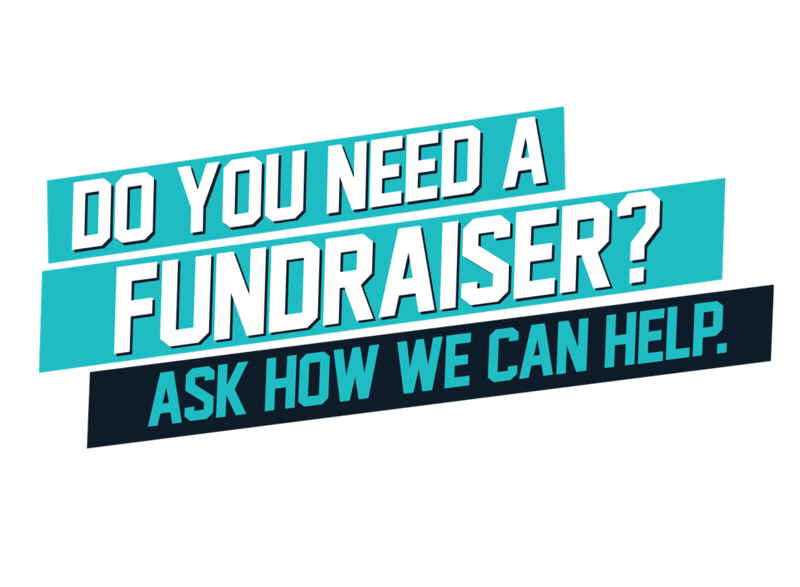 Contact us today to find out more about fundraising with Dynamik Ink. Making your customized apparel available to purchase online is a breeze with Dynamik Ink. We can setup an online store for your school, team, organization, or company. Stay focused on what matters while we take care of the busy work.